Everything you need to know about the premium currency in Auto Chess. Our Dota Auto Chess Candy page explains how to get more Candy for free or by purchasing them, and what you can spend Candy on in-game. 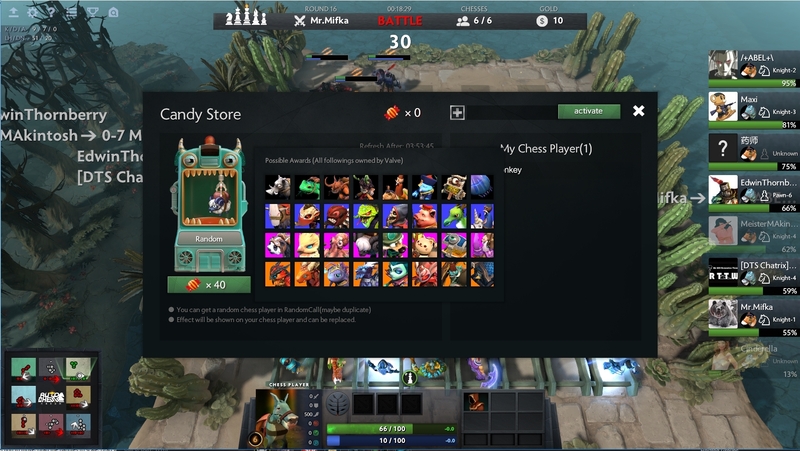 There aren't many microtransactions in Dota Auto Chess, but if you want to buy what cosmetic items there are in the new Arcade game then you're going to need a currency known as Candy. These items can be obtained in a number of different ways, but regardless of how you get that Candy you'll be spending it on new couriers. 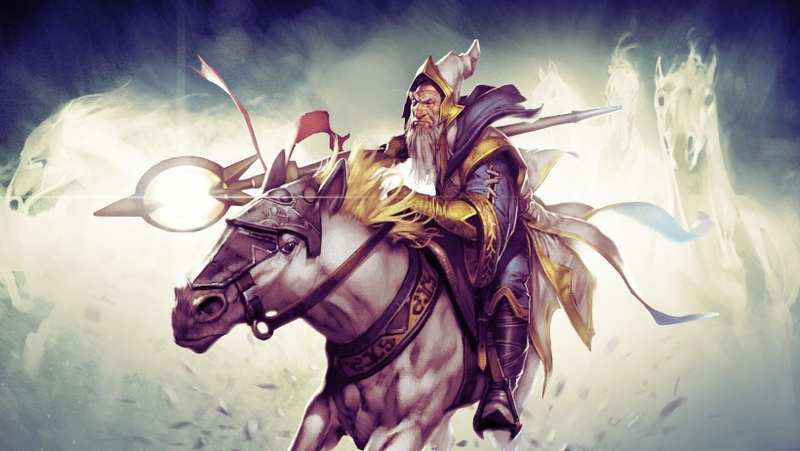 If you're not familiar with Dota and have dived straight into the breakout game mode, your courier is the mule on the page that represents your player avatar and allows you to issue commands around the board. On this page we explain all the currently known methods of obtaining candy, along with a screenshot of the different couriers you can spend them on. When Dota Auto Chess was first introduced, you'd need to head to the eaby store in order to purchase couriers with real world currency. According to a post over on the Dota Auto Chess reddit, the developers have confirmed that the ebay store has been closed for the foreseeable future. This means that curently you are not able to purchase candy, but the developers are "working on a new app" which you can buy candy from directly. It was slated to launch on 13th February, but this date has been and gone. We'll update this section once we hear more. How do you get Candy in Auto Chess? In-Game Rewards: If you manage to achieve a high ranking in an individual match, there's the chance to receive a handful of Candies as part of your rewards. Figures are still anecdotal at the time of publishing this article, but it's believed that the Top 3 players will receive up to a maximum of 10 Candies on any given occasion. It's also widely believed that you can only earn 10 Candies per day through gameplay efforts alone. Purchase: If you want to support the developers of Auto Chess and purchase Candy, you can do so via the in-game shop. Just click on the store sign at the top left of the game's interface, then hit the plus sign at the top of the box. This will take you to the developer's ebay page, where different Candy bundles are available for various prices. How do you buy new couriers in Auto Chess? Once you have enough Candies, you can once again click the the shop icon in the top-left corner of the game interface, and then hit the slot machine. After you've done this, the slot machine will cycle through a selection of the available couriers and reward you with one at random. Note that it is possible to get duplicate couriers as part of this process, so you could be waiting a long time - and will have to earn a lot of Candies - before you're going to get close to a complete collection. What can you spend Candy on in Auto Chess? At this moment in time, you can only spend your Candies on new couriers. Just below you'll find a screenshot we've taken direct from our game client. The cosmetic options on offer may change over time, so have a look in your own installation for the latest additions.